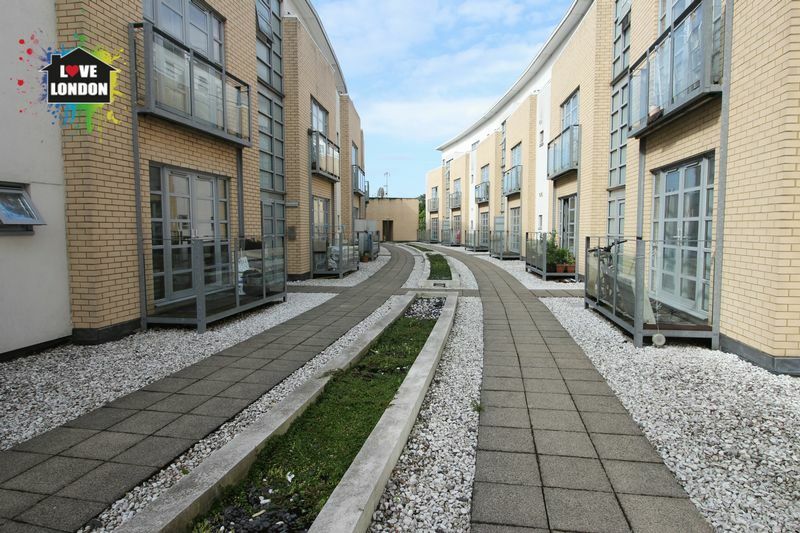 Love London Property are proud to offer this large 1 bedroom apartment in the private development "Charlesmere Gardens"
This large 1 bedroom apartments offers good sized reception, large double bedroom, bathroom, seperate kitchen with fitted appliances and also has its own balcony. 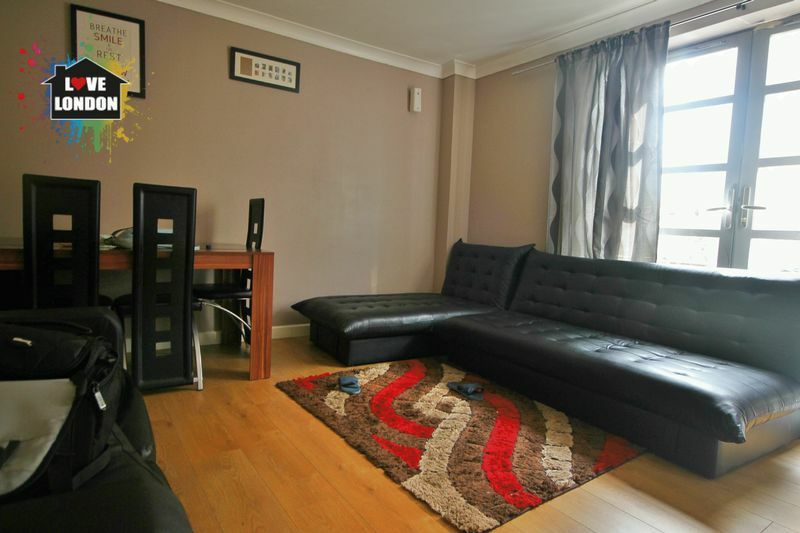 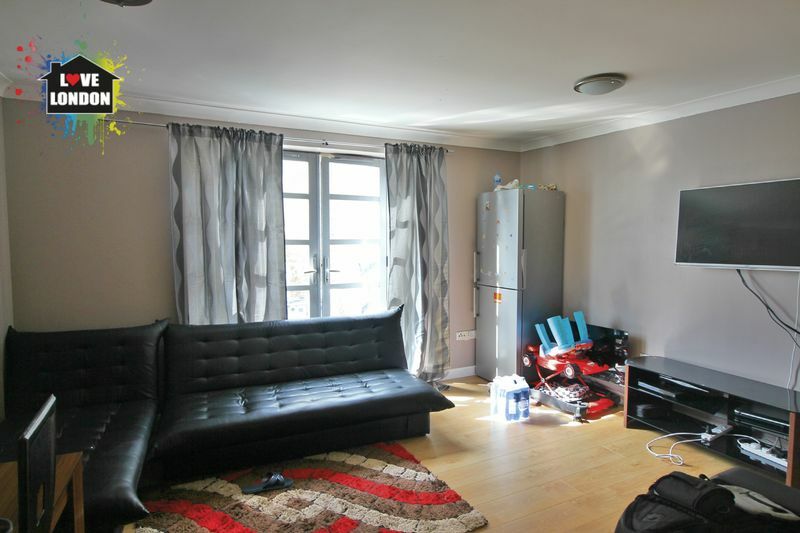 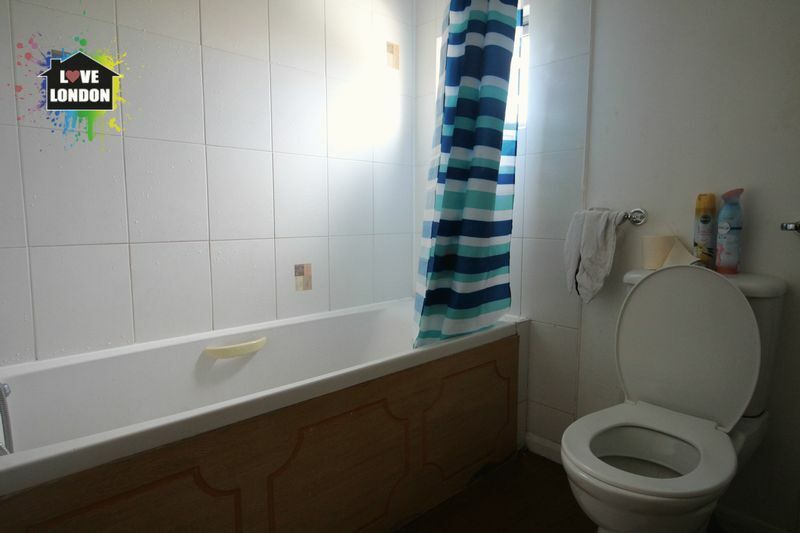 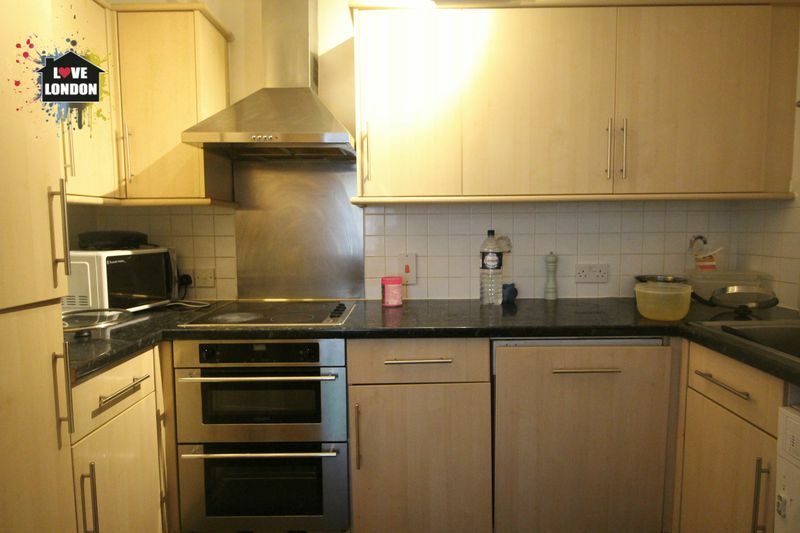 The apartment is in a convenient location with good access to local amenities. 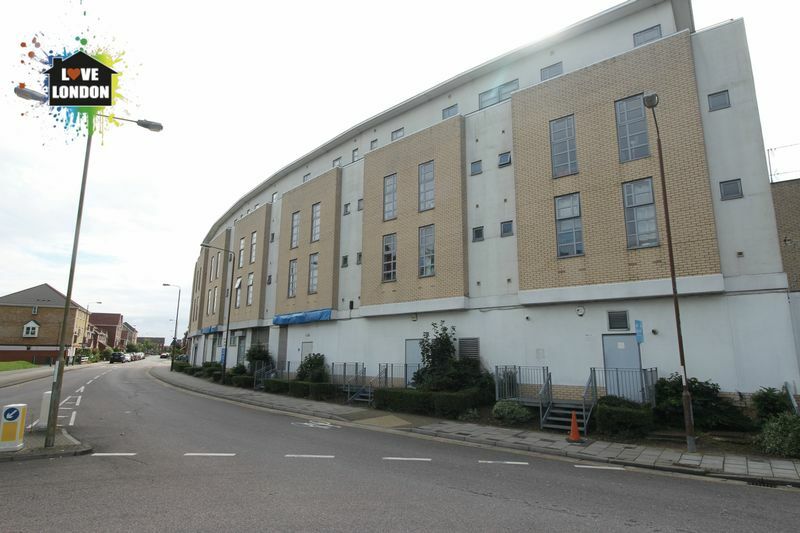 Nearby Woolwich is only a short distance and has seen alot of investment due to Crossrail and also offers further access to a wealth of amenities and excellent transport links.